As we’ve already discussed earlier today, Sega CEO Haruki Satomi has shared a few exciting news about the company and its future. Apart from their new “quality” strategy, Sega has even more surprises in store. Apparently, a new unannounced IP is in development by Yakuza studios. 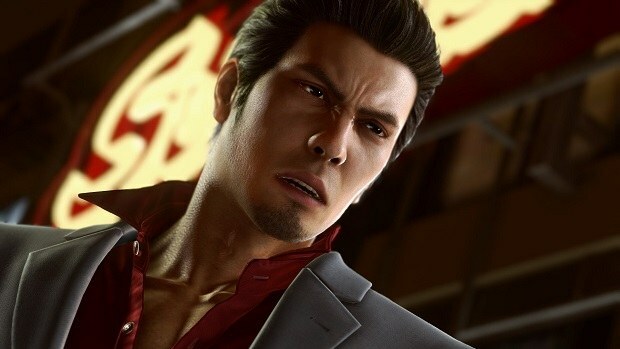 Thre’s not much information to share about the news but Sega Sammy CEO Haruki Satomi has mentioned during an interview on the Japanese magazine Weekly Famitsu that the Yakuza Studio is working on a new title for home consoles. After the success of Yakuza 6 and the developer interest in making a sequel to Yakuza 0, it wouldn’t be such a surprise if this is actually what this new unannounced project is about. Sega has shown a particular interest in keeping franchises like this and Sonic popular and keep making new titles for them along with brand new IPs. This new announced Yakuza Studio project could fall into either of these categories so we’ll have to wait to find out more in the future. What we know for sure is that Satomi wants players to look forward to it. 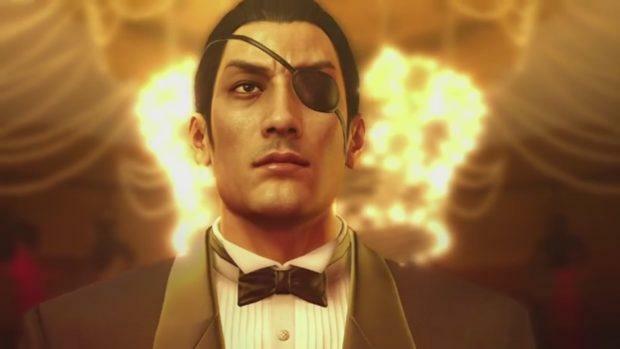 Last month, producer Daisuke Sato has revealed that Yakuza 0 that is particularly beloved even within the development team, so the idea of creating a sequel (which would be set between 0 and the first game of the series) has been bounced around among developers. 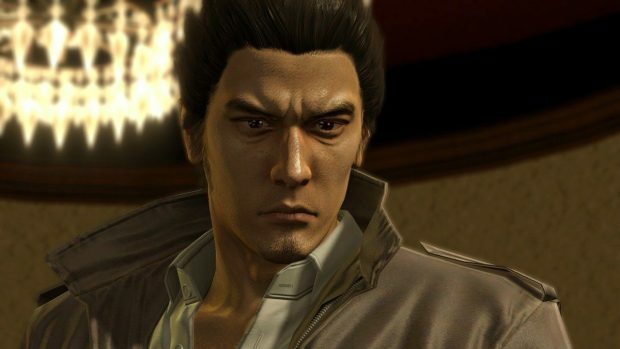 The studio is already working on a new title codenamed Shin Yakuza which is also kept in silence by Sega. It’s a matter of time before the company starts announcing their future plans since Satomi stated that 2018 fiscal year will be the time when Sega will make new announcements to gain the trust of their fans. In related news, SEGA revealed at Sega Fes 2018 that they are bringing the new 16-bit Sega Genesis mini or called the Sega Mega Drive Mini. What do you think this new unannounced title in development could be? Could this be a totally new IP or maybe a sequel to Yakuza 0?